There’s a Pin out there somewhere in Pinterest-land that reads, “Don’t underestimate the seductive power of a decent vocabulary”. Oh, so true! I’ve been thinking about Ireland lately. Maybe it is because I want to go Ireland, like now; maybe I just want to get away for a few days; and maybe it is because Flogging Molly is Irish and I’m still thinking about their show. 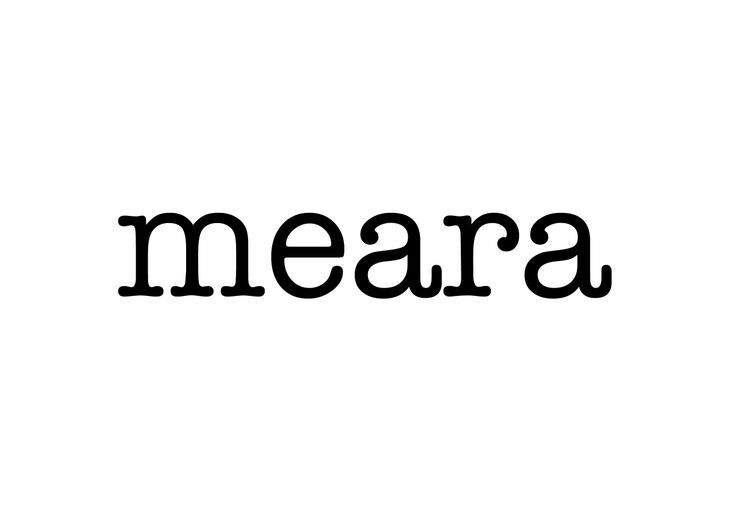 Whatever the reason, when I came across meara, the Irish word for “sea”, I knew this had to be my next Wordy Thursday post. This entry was posted on Thursday, June 11th, 2015 at 3:22 pm	and tagged with Gaelic, Sea, The Seductive Power of a Decent Vocabulary, Words to Live By, Wordy Thursday and posted in The Seductive Power of a Decent Vocabulary, Words to Live By. You can follow any responses to this entry through the RSS 2.0 feed.